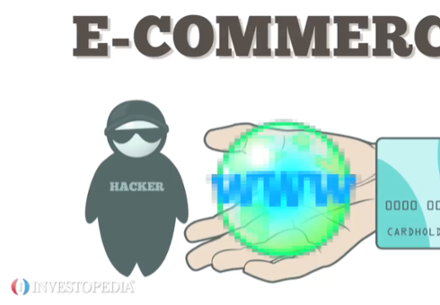 Will e-commerce kill retail? 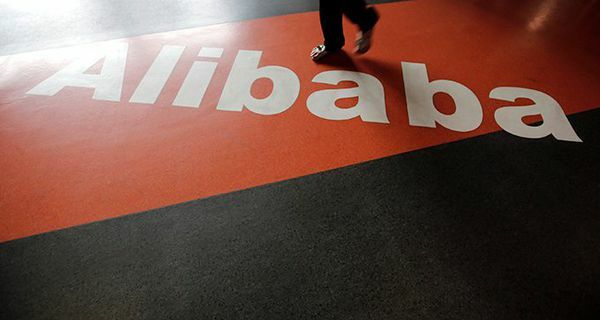 Will Alibaba kill Amazon? The answer to that question is always changing.